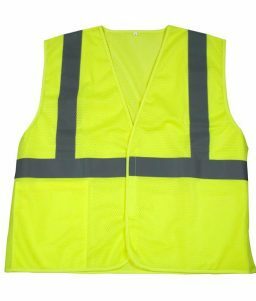 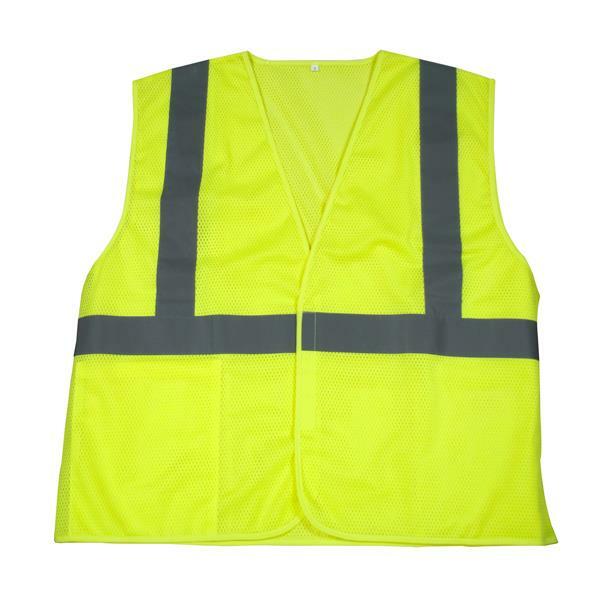 Outfit your entire team with lime colored hi-viz safety vests from OnlineSafetyDepot.com that meet the ANSI 107 Class 2 standard. 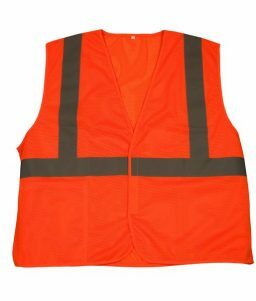 This product is size 2XL, but we have all sizes ranging from medium through 5XL. 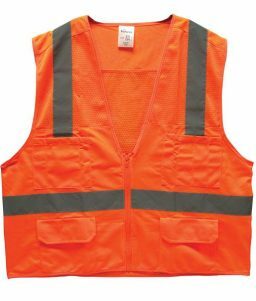 SKU: LS-SV2C1LXLTF Category: High Visibility Reflective Clothing Tags: ansi 107 class 2, ansi safety vest, lime safety vest Brands: TruForce.